“Marquee” and “party” are two words people usually associate together. 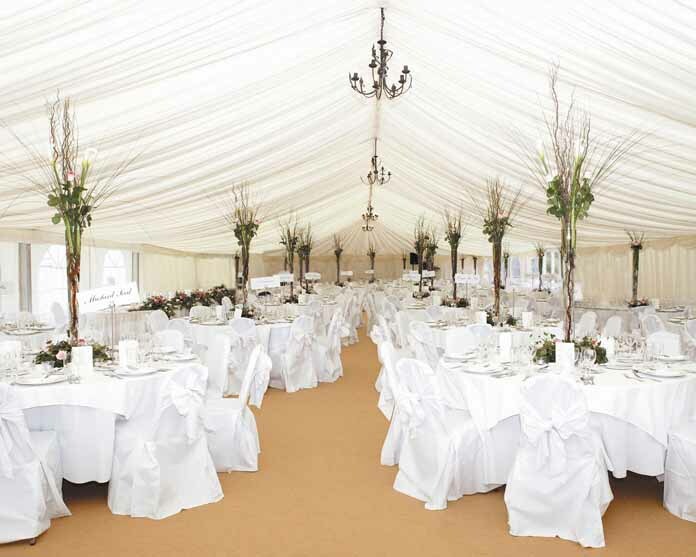 Marquees are undoubtedly one of the most popular venue options for parties, weddings and corporate events. However, their uses don’t stop there. A little thinking outside of the box opens up a whole host of new uses for a marquee. We’ve put together a list of 5 of the most unusual yet clever uses for a marquee you may not have ever considered. 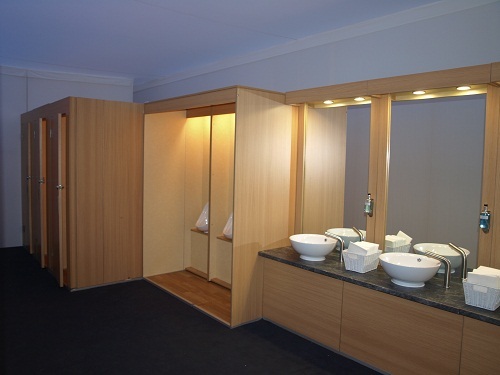 Storage space seems to be consistently in short supply in every home and business. If you are in need of a temporary storage solution for garden furniture, DIY equipment, clothes, kids toys or anything else that just won’t fit in your home or commercial space, a marquee may provide the ideal, smart, storage solution. 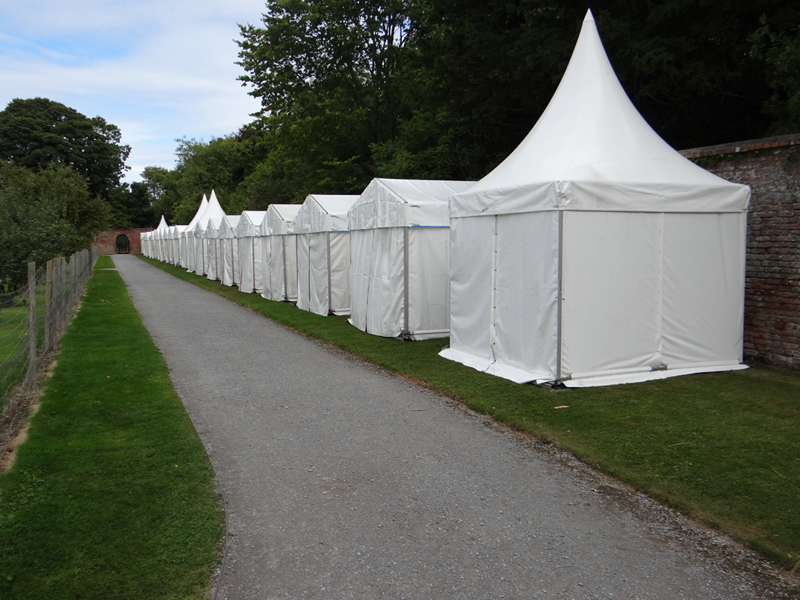 Marquees protect against the elements and can be constructed on site at your home or business property. 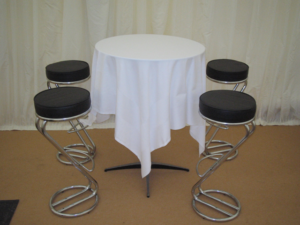 You can hire a marquee of any shape or size to meet your specific needs. It can prove a more cost-effective option than hiring a storage container or renting a storage unit. 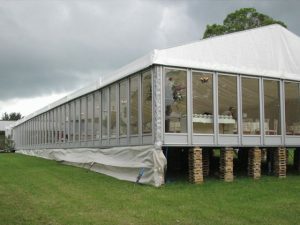 When renovating a home, business or school, a marquee can offer an ideal solution as a temporary extension of space. Your day to day life or business operations should not need to come to a halt due to temporary works or renovations. 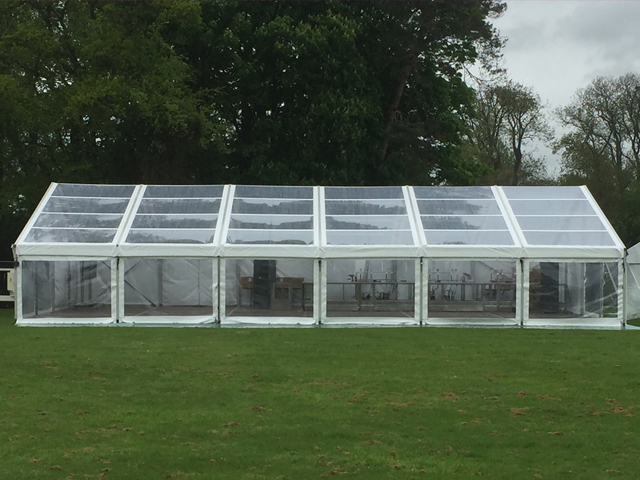 Hiring a marquee to provide a temporary extended space can ensure that business, classes and day-to-day life can continue as normal whilst work is on-going. 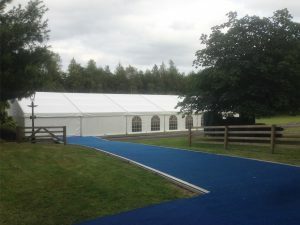 Marquees can also provide a much needed extension of space when events are taking place in your home, business or school. Whether there is a school fundraiser or concert night, business launch or home gathering, a marquee can provide the ideal additional temporary space you need. Spending the last night of your single life with your bridesmaids and close friends and family is incredibly special as are the morning preparations for your big day. 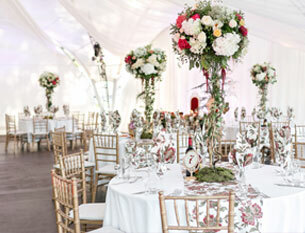 A popular trend emerging is the use of marquees as a personal bridal suite. Hiring a marquee for use as a bridal suite offers brides the option of preparing for their big day and getting pampered and dressed with their bridesmaid and family, even if space is short in the home or they have chosen a small venue. A marquee can be easily decorated as your very own pamper room, creating a “VIP” area for you to kick back and enjoy getting ready for your walk up the aisle. 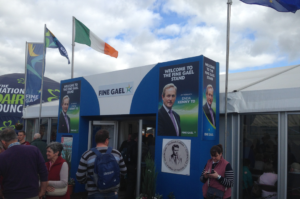 Hire marquees have played an important role for public service organisations too. 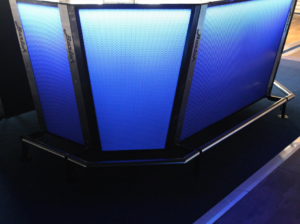 Marquees can be used by police and emergency services at crime and accident scenes to preserve evidence as well as for processing and interviewing individuals during various policing security checks (road traffic, airport, marine). Marquees are also used for vehicle and visitor checks at government buildings or in locations where important government officials are visiting. When catering for outdoor events, it can be a wise choice to hire a marquee to house a catering area as the unpredictability of our weather conditions can pose a problem, even in summer. Whether you’re catering at a craft fair, car boot sale, sports day or benefit gig, setting up your operations within a marquee ensures you can cook and serve food and provide paying customers with somewhere comfortable to sit whatever the weather. And there you have it! Marquees are more than just event venues they are a multi-purpose space with the flexibility to be adapted for a range of different uses and applications.